Built upon the site of a working southern rice plantation, Caledonia has been recognized for its design and incredible beauty. 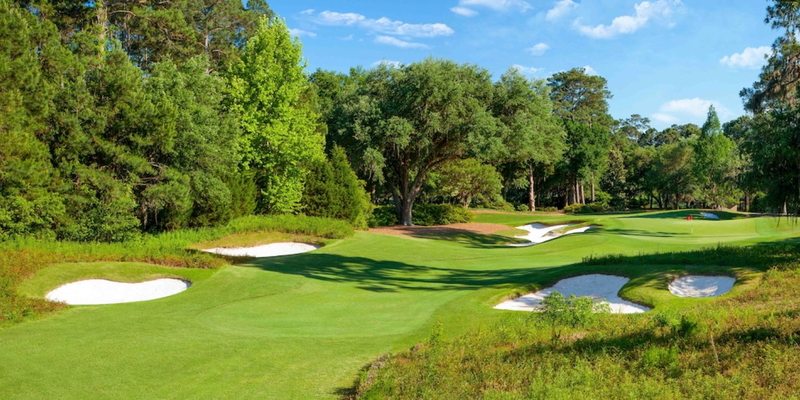 Caledonia was recently ranked in Golf Magazine's "Top 100 You Can Play" and named one of "America's 100 Greatest Public Courses" by Golf Digest. 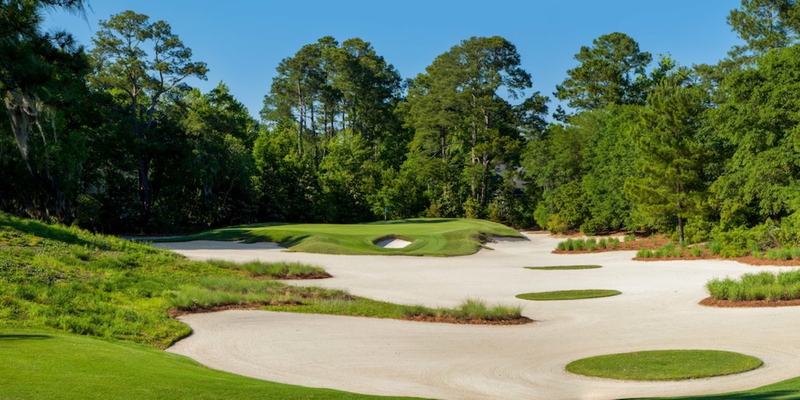 Furthermore, Golfweek continues to name Caledonia as one of "America's 100 Best Modern Courses." 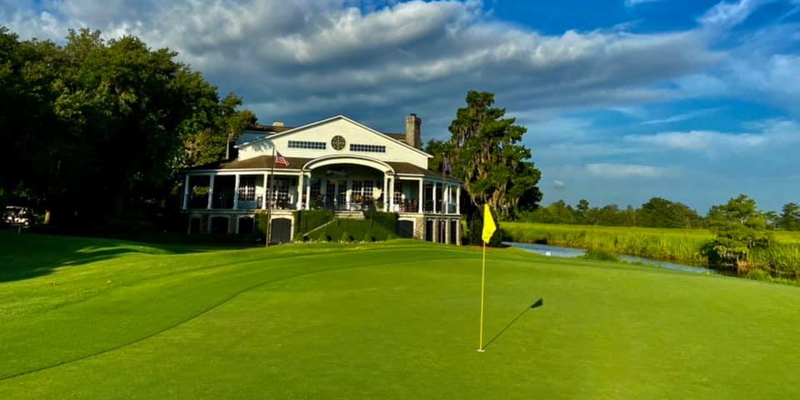 From the entrance lined with centuries old live oaks to its antebellum-styled clubhouse, Caledonia is a world-class experience. $110-$200 by season including cart and tax. Contact Caledonia Golf & Fish Club at 843-237-3675 for more information and details on holding a golf outing at the course. 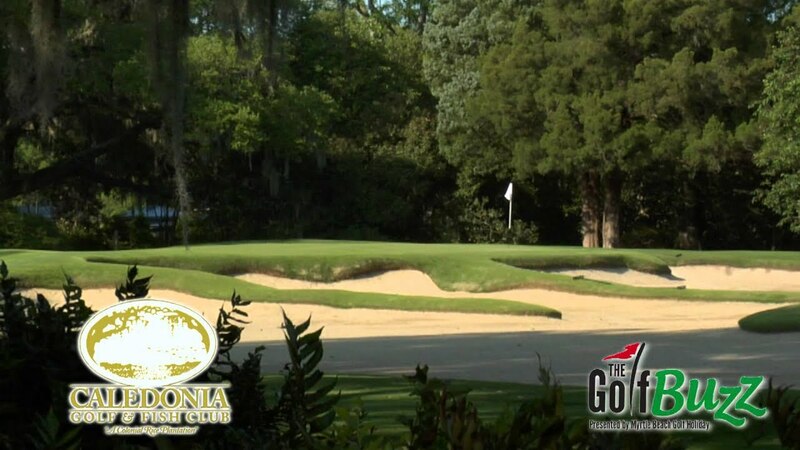 Contact Caledonia Golf & Fish Club at 843-237-3675. 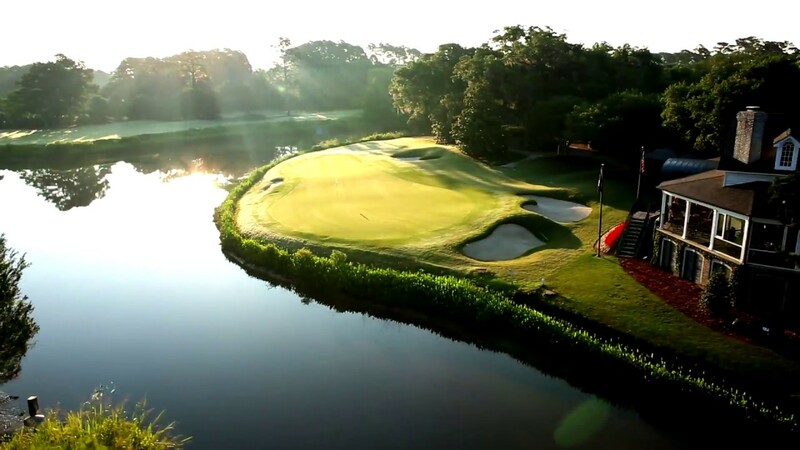 Contact Caledonia Golf & Fish Club at 843-237-3675 for onsite or nearby dining options. This profile was last updated on 06/28/2016 and has been viewed 13,401 times.